Often overlooked for its simplicity the Champ in its variations have been used by many in the studio for its low power and amazing tone. This one is a relic with vintage tubes and updated caps. 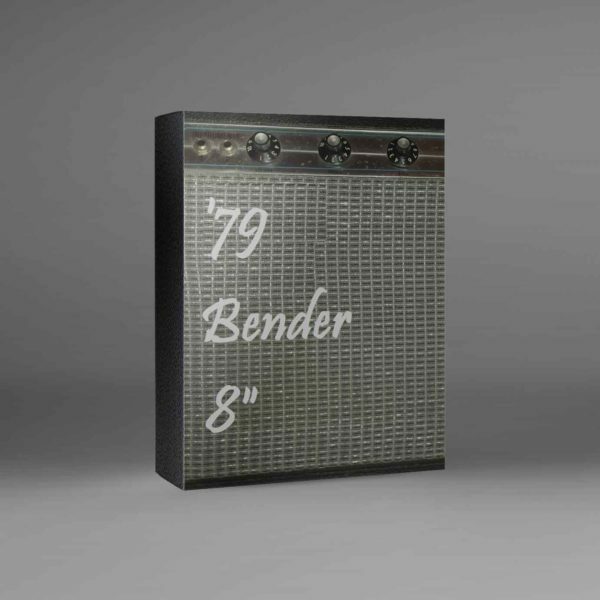 This is THE pack for PURE Fender type clean and pushed power amp tones.